I worked in the travel industry for roughly 2 years and recommended Yassat Gloria Hotel Apartment to my colleague because the location and facility seems to be perfect if you're in Dubai - along SZR and very near Dubai internet City Metro station. Price sure is way affordable compared to other deluxe hotel apartments but to my surprise, the service is also way below standards. My colleague arrived on Dec18 and I was surprised it took them a while to get the room available when we have requested for an early check-in of 11:00am-12:00nn. Early check-in cannot be guaranteed and is subject to availability, I know this policy for working in the travel industry but he arrived late (around 9 to 10pm) by which the room should be ready by then. If I'm not mistaken, the standard check-in time is 2:00pm. I want to understand why he has to wait for 2 hours to get the room ready. So he enters the room, tired, slept right away, and woke up excited the next day. Can't be that bad, he switched on the DVD player and found out audio is not working. So he decided to go out instead, find something interesting to keep the boredom away, but surprisingly discovered he's locked out of the room. Note we have booked the room for 3 nights, there should not be an issue of getting in especially if the guest has his hotel key/pass card. If the hotel room pass card has a validity of let's say 24 hours, they should have advised during check-in right? What's worse is that he had to wait for another 2 hours to check him in - again. That's ok, he understands the staffs are busy and the hotel has a lot of guests to attend to. After getting to his room, he politely asked to have the dvd player checked which they promised to change but nobody came in from maintenance - not even on the third day. And lastly and most disappointing part of all. He went out to visit places in Dubai on Dec .20, got back to the hotel, opens the fridge and reached out for a bottle, to find out he's drinking salt water. I hurried to the reception (I live near the hotel) and met my colleague, had a portion of the water just to make sure he's not making it up and to my dismay, the water really tastes like salt water. Sure we had it checked by the FO manager and he can attest it's salty (Mr. Mousa also tasted the water and disappeared for awhile) by which he promised to have it investigated but still, it's completely unacceptable. 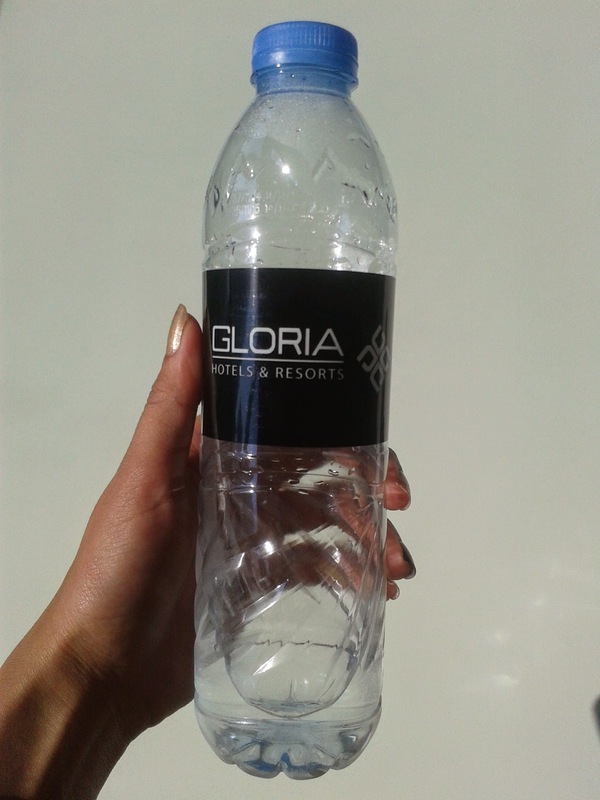 If it's an error from the water distributor, that should've been checked by the hotel (don't they have any quality assurance team who takes care of it?). If it's a prank somebody is trying to put on my colleague, it's not funny. Clean and safe drinking water should ALWAYS pass standards. Too much for this bad experience and we had to find a hotel for my colleague on an urgent basis on his last night. Complimentary fruit basket offered but what's the point of staying for another night if you already feel unsafe? Thanks, but no thanks. [11:39AM, 12/20/2014] Thought I'd sent a text yesterday. I had no plans bored to death, no internet and the DVD player has no sound! Please don't book this hotel again it's terrible. I got locked out my room yesterday as well! Took the 2 hours to check me in. Please don't book this for anyone ever again!